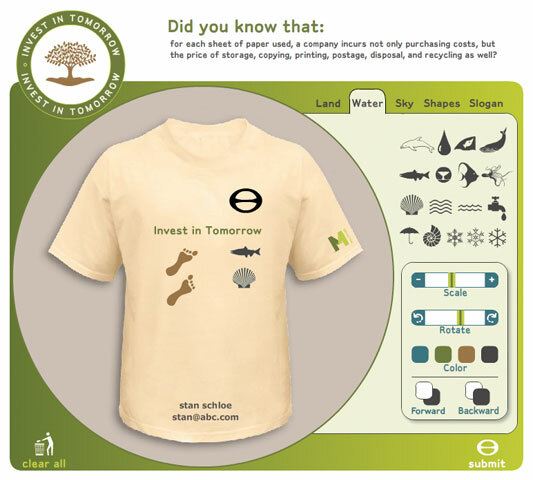 For the “Invest In Tomorrow” T-Shirt Contest, Rose Design developed a fun interface with a pro-environment message, which allows the user to design an eco-friendly t-shirt. Millipore is a leader in the industry for providing eco-friendly products and packaging. This message needed to be conveyed through a contest promoting some of their newest sustainable product packaging in the Drug Discovery line. 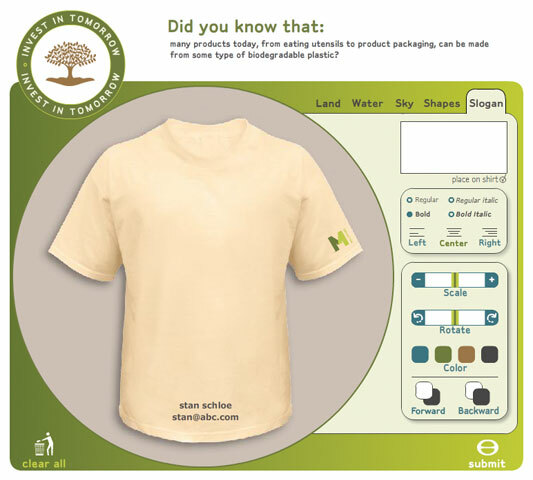 The winner received 50 t-shirts of their winning design, printed with soy inks on a sustainable cotton shirt. 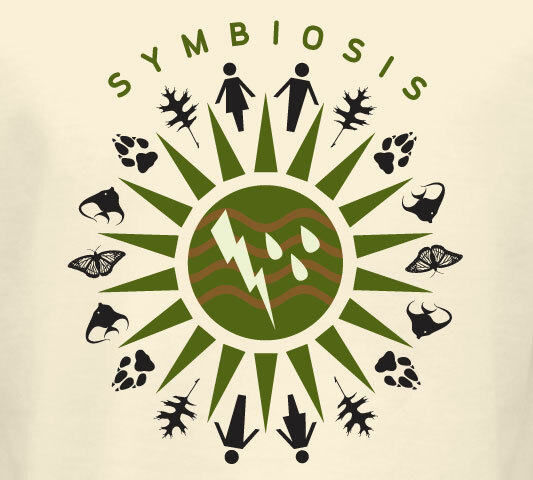 We developed a Flash interface that allows the user to design a t-shirt by pulling from a cadre of icon pallets that represent the basic areas of the environment: land, water, and sky, plus the ability to add their own slogan. The drag-and-drop interface allows the user to scale, rotate, colorize and move the chosen icons. 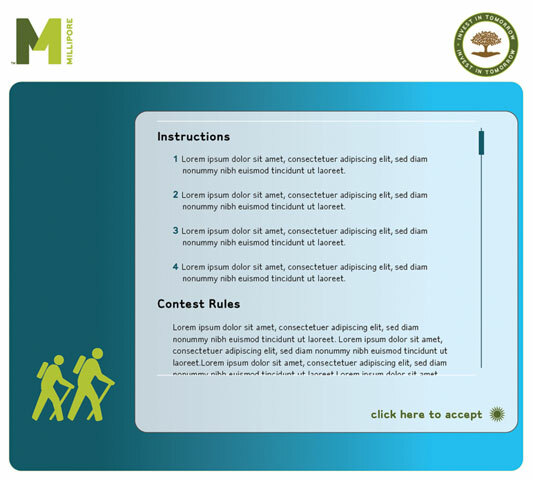 Though the development was complex, the interface is extremely intuitive and fun to use. EMD Millipore, also known as Merck Millipore outside the United States and Canada, is a leader in bioscience research and biopharmaceutical manufacturing equipment headquartered in Billerica, Massachusetts.